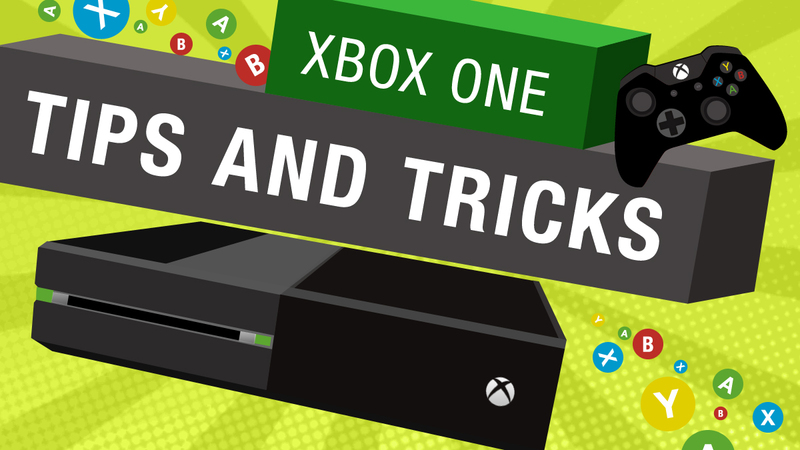 Once again we are back with some more Tips and Tricks to get the most out of your favorite black ( or white) box in your house, yes you know how to play your favorite game but are you using it to its full potential? Fear not for I am here to help show you the road to being a Xbox-Pro. Continue Reading and become a master! You can now stream all your awesome footage straight to a Windows 10 device which makes it alot easier to capture all those clips that you want to brag to your friends about. 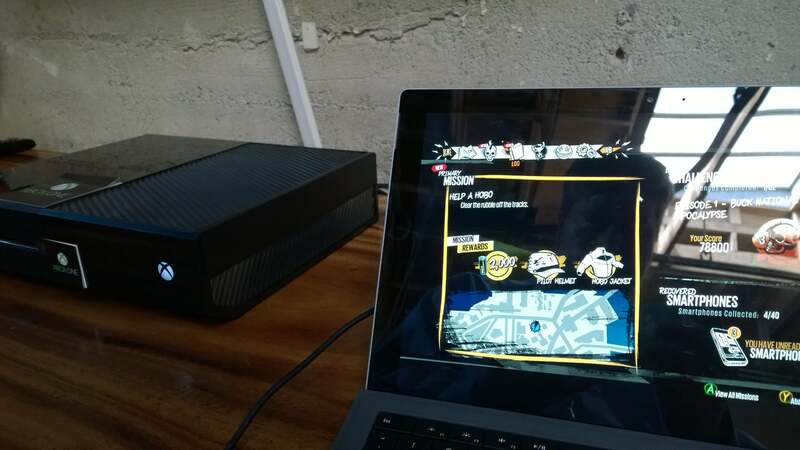 All you need to do is ensure that both devices are connected to the same network and that you have the xbox app installed on this device. First step is to set up your console for streaming, head over to settings – preferences and ensure that “allow streaming to other device” is ticked. Now head over to the device and open the xbox app and be sure to click connect on bottom left of screen. It is as easy as that! We have all wanted to take a shot of that one moment you were MVP or top of the scoreboard and you had no mates around to prove it… Well Xbox has heard your mutters under your breath asking for screenshots and they have made it really easy as well. Simply double-tap your xbox button (the glowing xbox orb) and a menu like above will appear and simply hit Y for screenshot or X for a recording of the last 30 seconds. These recordings will be uploaded to your feed which you can either see on your console under activity feed otherwise view them on your xbox app on any of your devices! Now you can show all your friends how well you can play, even if its only when no one is watching. With the ever increasing price of living, gaming has to be the friend who gets picked last for all the teams, fortunately Xbox has you covered, yet again, like you ever doubted this! Xbox delivers a ever growing Free to Play (F2P) library with amazing titles entering this category on a regular basis. 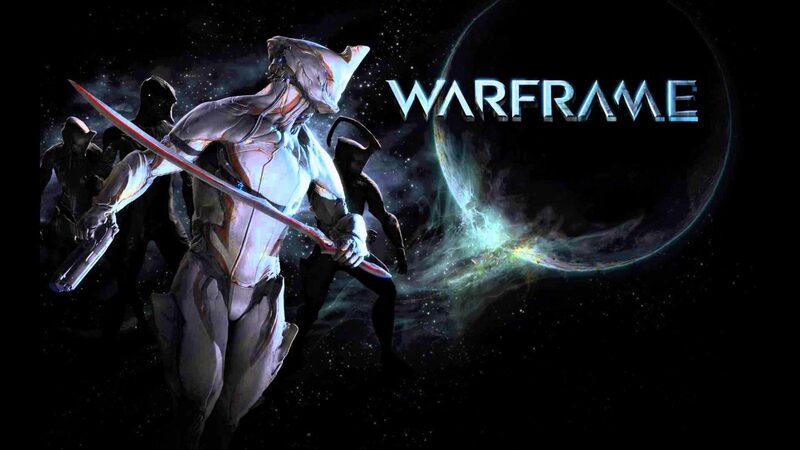 All you need to do is head over to the store and search under the free to play section and you will discover gems like Warframe (picture above), Crossout, Paladins, World of Tanks to name just a few! This means you can have hours and hours of playing without even spending a cent on new games! If that isn’t amazing I don’t know what is! PS: these titles are not enough i hear someone saying? 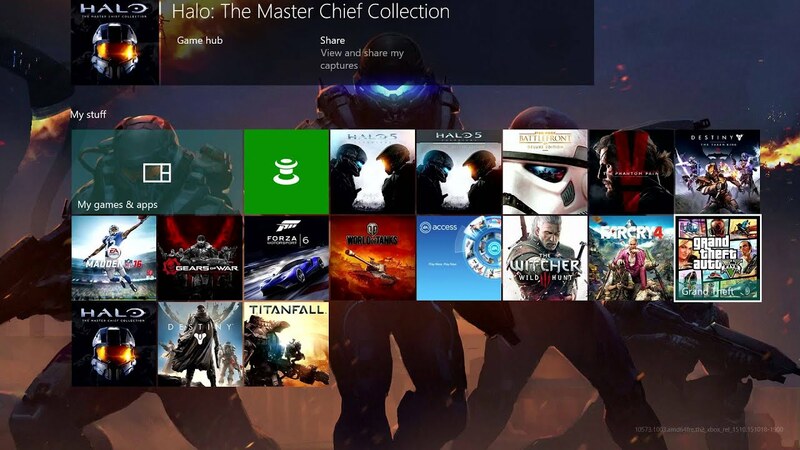 Get Xbox live Gold and get free titles EVERY month! Fancy yourself to be a creative genius who can give some of the big name Hollywood a run for their money, then upload Studio is for you. Edit and spruce up all your gaming clips to make them look like they are ready for the bigscreen. add voice overs, cut some bad aiming or driving from your clip, include mesmerizing effects to anything all from the comfort of your lounge and controller in hand. When your masterpiece is complete its as simple as sharing to social media or uploading it your OneDrive account to keep and share for years to come! With all the free to play titles at hand and Backward Compatibility (which i mentioned in my previous Tips and Tricks) you are bound to end up with a good couple of titles installed. This will become alot of effort to navigate around so why not make it easier by selecting what you want to see on a regular basis and stick them to your home screen. Simple, navigate to the game or app you want and press the MENU button on your controller and select “Pin to Home”. Now head to the home screen and scroll down to the bottom and you will see all your pinned tiles right there for easy access.